Sometimes I feel sad. I feel sad when someone won't let me play, or when I really want to tell about something and nobody listens. When someone else is sad, I feel sad, too. . . . Sad is a cloudy, tired feeling. Nothing seems fun when I feel sad.Children will take comfort in this story. 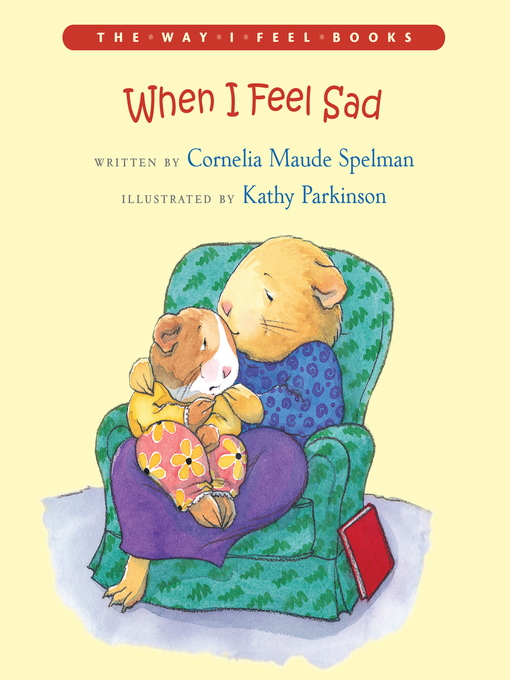 Readers will recognize similar experiences in their own lives as this little guinea pig describes feeling sad when someone is cross or when something bad happens. Eventually our heroine realizes that feeling sad doesn't last forever.